Netier is proud to be the new naming sponsor of The Netier National Capital Rally from 1 – 3 June 2018. The agreement will see Netier continue its support of the event for a second year. 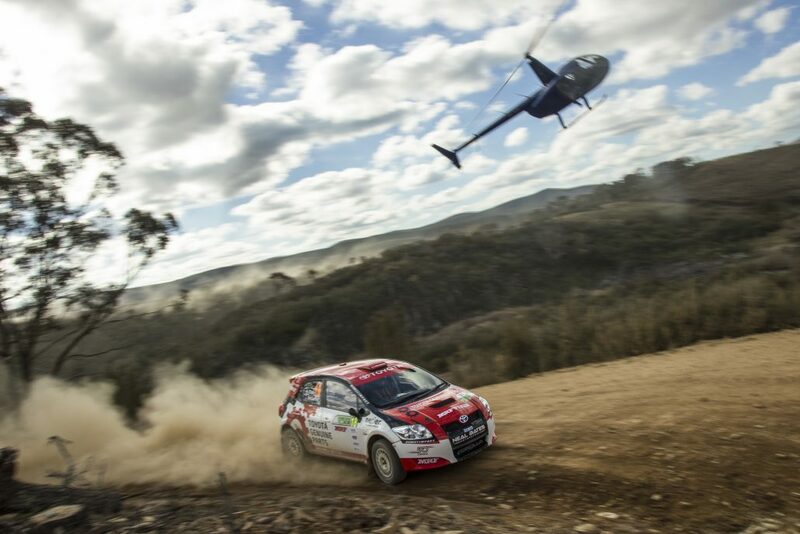 After a successful event in 2017, the rally will once again be rounds of both the Australian and Asia Pacific Rally Championships. The Netier National Capital Rally will bring a stunning range of cars, both international and local to Canberra’s forests in June with the event tipped to increase in popularity from last year’s debut international event. The FIA Asia-Pacific Rally Championship is the official FIA regional rally championship for the Asia and Oceania regions. It first took place back in 1988 as an expansion of the FIA World Rally Championship (WRC). In 2017 the series included events in Japan, New Zealand, India, Australia (Canberra) and Malaysia and in 2016 reached a TV audience of 351 million households across 196 countries. Netier are a leading Canberra IT strategy, consulting and solutions provider that works with companies to manage all aspects of their IT environment. Netier actively encourages their team to get involved in the community that supports us and since 2015 have proudly sponsored Harry Bates, local Canberra Rally Driver who became the youngest winning driver in Australian Rally Championship history by taking out the Victoria Eureka Rally and The National Capital Rally in 2017. Netier are looking forward to being involved with the rally again and seeing the energetic and thrilling event once again in our Canberra community.